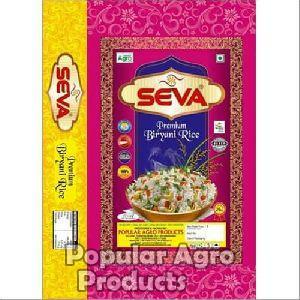 Swarna Raw Rice. 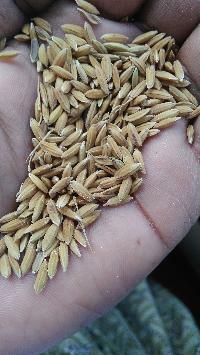 Export Parameter 5% Broken, 2%dd, 14% Moisture 250-260 Metric ton minimum Order Quantity. Bharati Khandelwal Rice Mill Pvt. 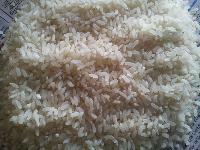 Ltd.
IR 36, Masoori Rice, Swarna Boiled Rice Export Parameter 5% Broken, 2%dd, 14% Moisture 250-260 Metric ton minimum Order Quantity.